I teach computer science (unplugged or not) and digital tools for education to undergraduate students and CS to lifelong trainees at the University School of Education (ESPE). From September 2009 til September 2017, I was a member of LIFO, the CS lab of the university of Orléans (which still is my secondary affiliation). 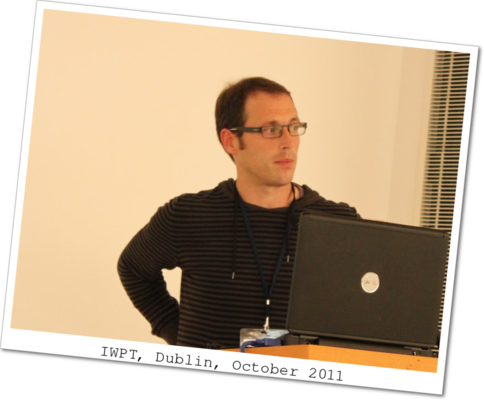 I taught CS to undergraduate students at the University Institute of Technology (IUT) and was a member of the organizing committee of the Programming Contest of the IUT d'Orléans. From May 2011 til September 2013, I was also a member of IRES Orléans (Research Institute in Science Teaching), where I took part in the creation of the Computing Science group. As of September 2015, I work with the Maison pour la Science Centre-Val de Loire to help primary school teachers to promote CS (as a science) to kids. 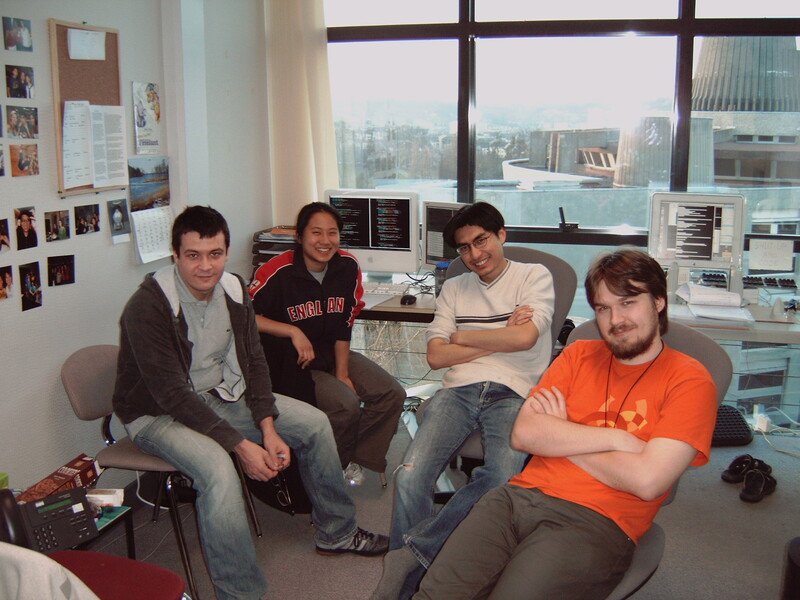 From October 2003 til April 2007, I was a PhD student at LORIA, Nancy and spent some time in Office B224. In 2007-2008, I was a post-doctoral research fellow at University of Tübingen, in the Emmy-Noether group of collaborative research center SFB 441. A more comprehensive description is available in my CV.